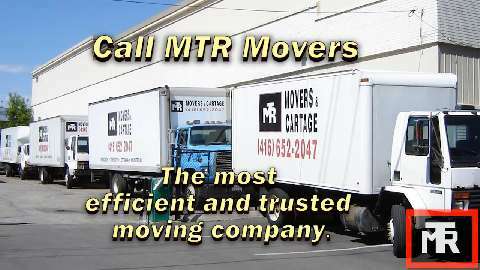 My wife and I really don't do a lot in terms of reviews, but I have to give credit where it's due and MTR Movers came right through for my family and I. From the first point of contact with Marlene right through to meeting up with the movers on move day, MTR Movers is simple one of the best moving companies in Toronto whici I know too well from experience between moves from Montreal, Ottawa, Barrie and Now Toronto. Will defenitly use them on my next move for sure. Home moving services by bicycle: an eco-friendly solution!